Cavo Tagoo unfolds as an unparalleled experience to its guests. we excel at offering the complete island indulgence package. we have become a proud member of Great Hotels of the World. Relax, gaze out across our breathtaking panoramic view and soak up the jet-setting vibes of Mykonos. These are enduring memories in the making. serve as accentuating elements with which to perfect their stay in Mykonos. to ensure your stay is fondly etched in your mind. We aim to be a cosmopolitan hotel and a destination for seekers of unique experiences. Cavo Tagoo recently underwent a change of ownership and of appearance. 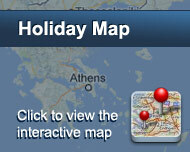 who has designed and built over 30 hotels in Greece and abroad. 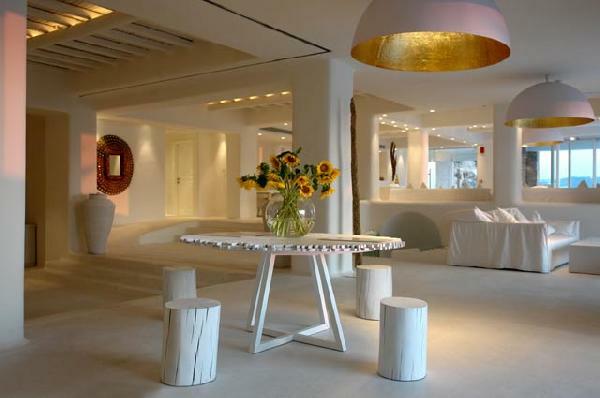 and style and has raised the hotel into the privileged position of the summer "hot spot" of Mykonos . while remaining true to the traditional character and architecture of the Cycladic Islands. such as Jacuzzi tubs to all rooms and private pools to 33 of them. always enjoying boundless blue views. Είστε ιδιοκτήτης ή διευθυντής στο CAVO TAGOO; Εγγραφείτε τώρα για δωρεάν εργαλεία, που μπορείτε να χρησιμοποιήσετε για να βελτιώσετε την καταχώρησή σας και να συνδέσετε την ιστοσελίδα σας και το σύστημα κρατήσεών σας.